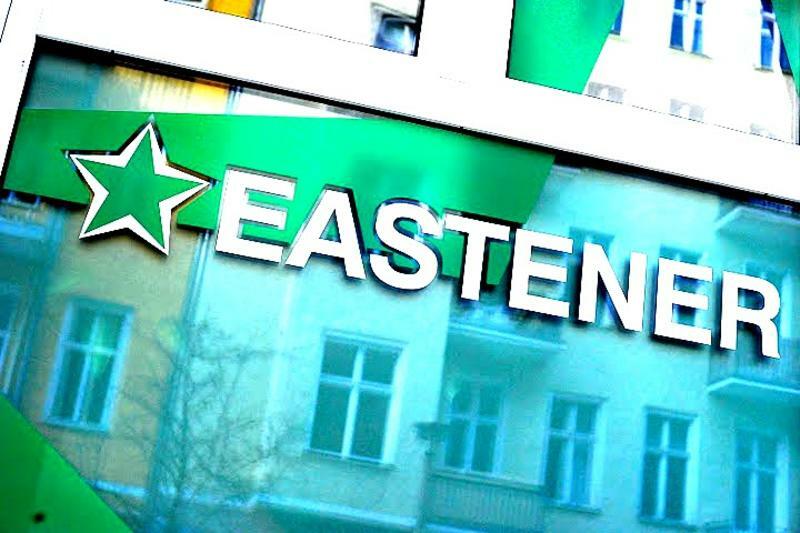 Eastender Hostel is centrally located (Berlin-Mitte), with most attractions nearby and within walking distance (Brandenburg Gate, Reichstag, Museums Island, National Gallery, Hackesche Höfe, New Synagogue, Checkpoint Charlie). 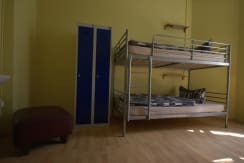 We have a range of rooms for guests. 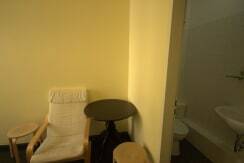 Every room has a washbasin with constant hot water. Hot showers are 24 hours a day. 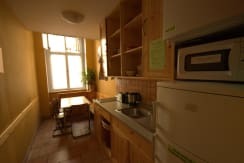 There is also a tiny full-equipped kitchen with free coffee and tea. 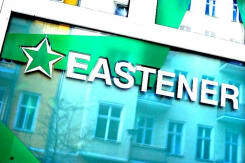 Our guests can available of our free guided walking tour of Berlin. 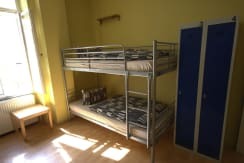 - This hostel is not regarded as a "party hostel". 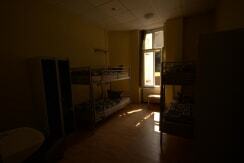 We want our guests to be comfortable and relaxed - within the hostel! 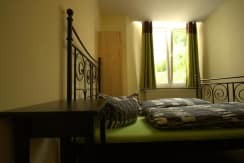 - You can bring your own sleeping bag or rent bed linen for a small extra charge. - Payment of balance in cash preferable. 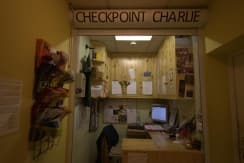 - Check in from 10:00 to 20:00. If you are going to arrive later than 20:00, please let us know in advance.